Landing and flying drones can sometimes be a tricky business and occasionally end up with the drone being damaged in the process if the pilot is not careful, or the environment gets in the way with gusts of wind’s or that unexpected wall. 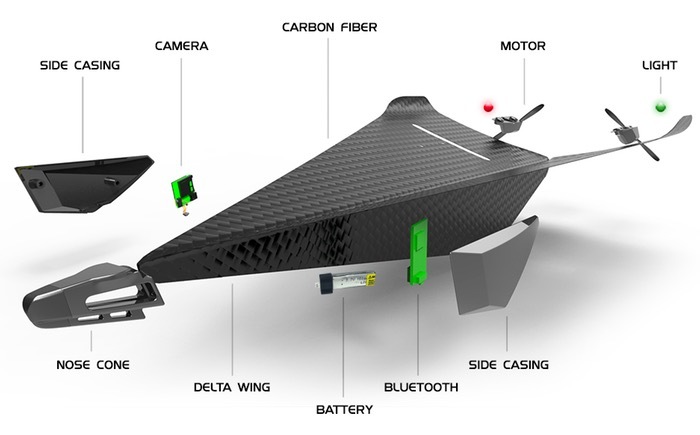 Now a super tough personal drone has been created using carbon fibre for its frame providing a super strength crash proof drone called the Carbon Flyer. 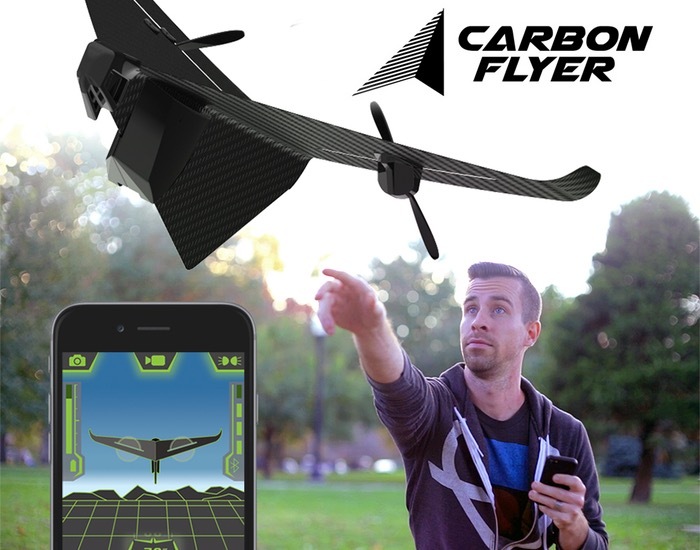 The Carbon Flyer is also equipped with a long distance Bluetooth controller that connects to a companion application on your smartphone enabling you to control the flight and also record video footage from the drones onboard camera. Watch the video below to learn more about the ultimate crushproof video drone and its features. 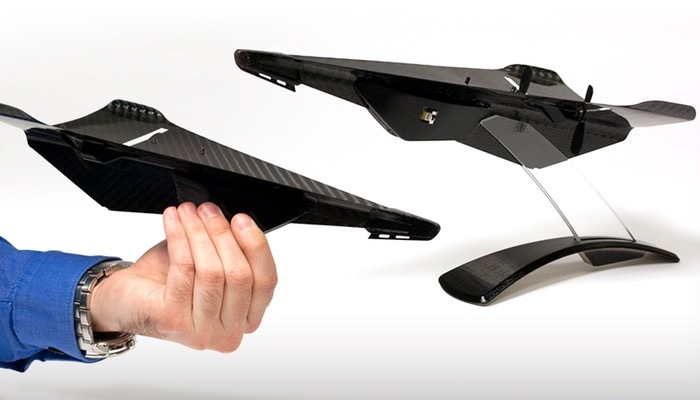 The Carbon Flyer project is currently over on the Indiegogo crowd funding website looking to raise $50,000 in pledges to make the jump from concept to production. So if you think Carbon Flyer is something you could benefit from, visit the Indiegogo website now to make a pledge and help Carbon Flyer become a reality with pledges starting from $99 via the link below.